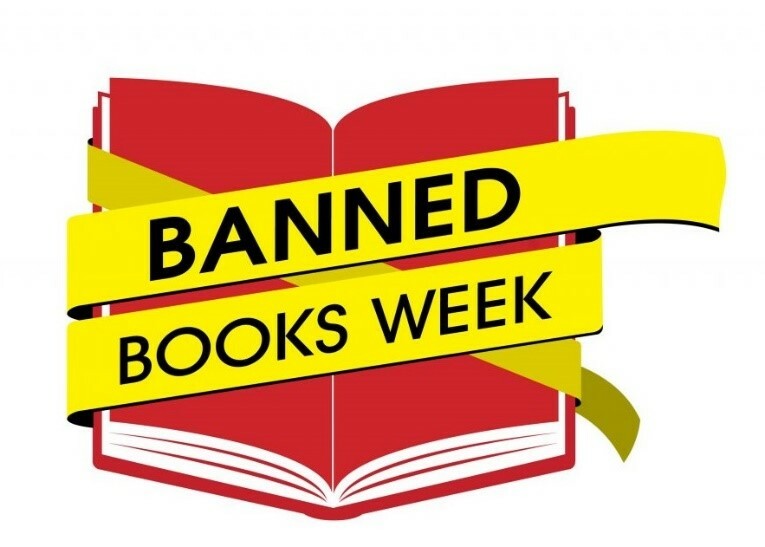 Rio Salado College | RioNews: Celebrate #BannedBooksWeek! September 22-29 is Banned Books Week, an annual event celebrating the freedom to read! Typically held during the last week of September, it highlights the value of free and open access to information. 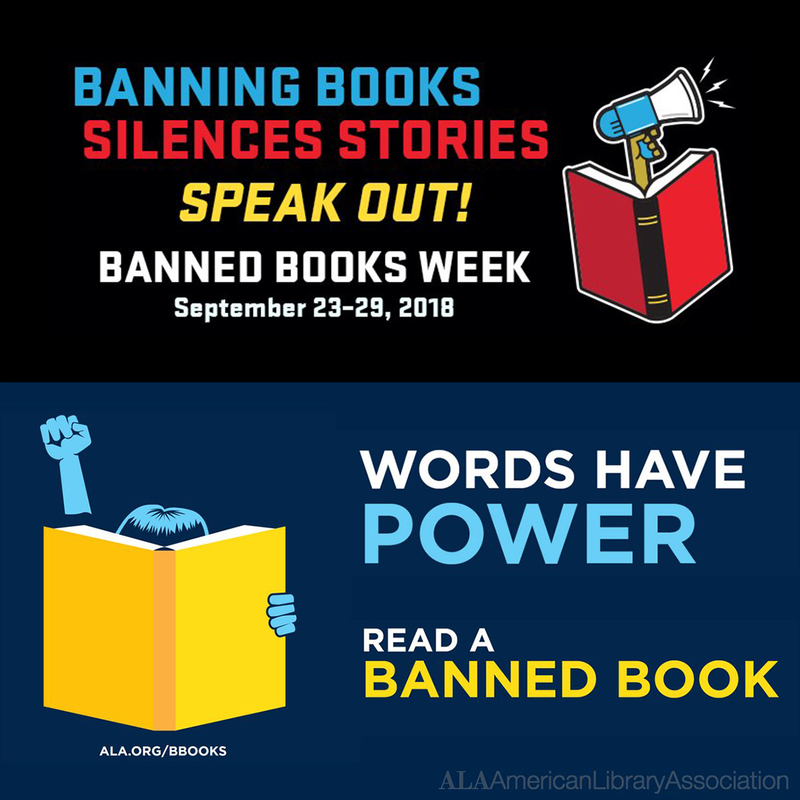 Banned Books Week brings together the entire book community — librarians, booksellers, publishers, journalists, teachers and readers of all types — in shared support of the freedom to seek and to express ideas, even those some consider unorthodox or unpopular. The Rio Salado Library is proud to support this celebration.